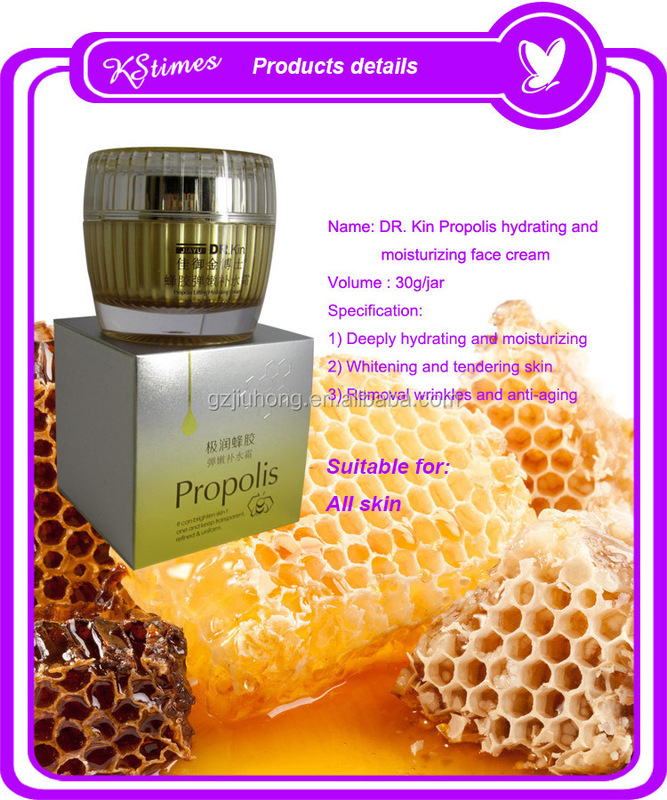 This is the hydrating and moisturzing cream for face. 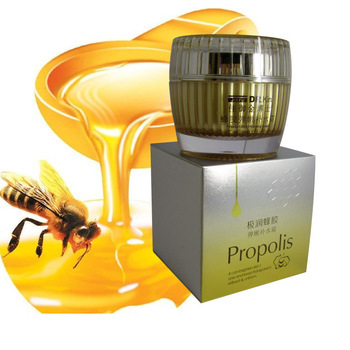 it has good effect for skin deeply hdyrating, whitening, skin firming tendering and removing wrinkles and anti-aging. Four weeks give you perfect skin. 1) First 7 days, it let the skin hydrating and moisturiing. 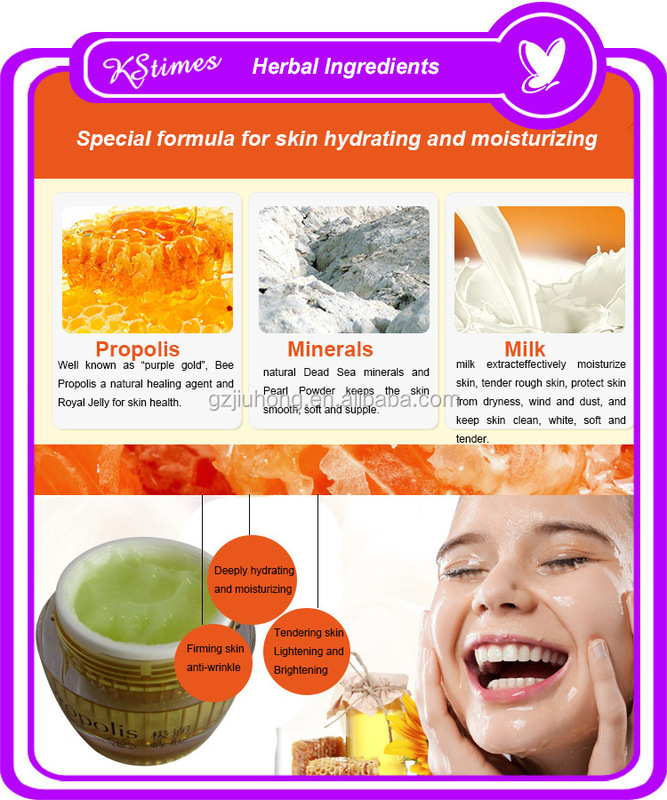 and the skin turn whitening and brightening. 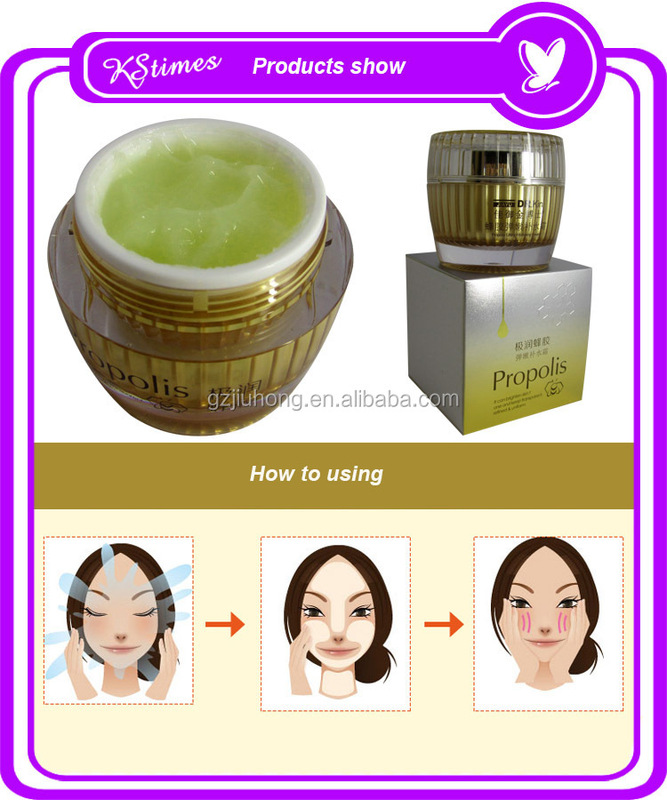 3) on the 4th week, the pore turn small and the skin has pefect look. tendering, brigtening and lightening. 3) Could you make it with our private label? 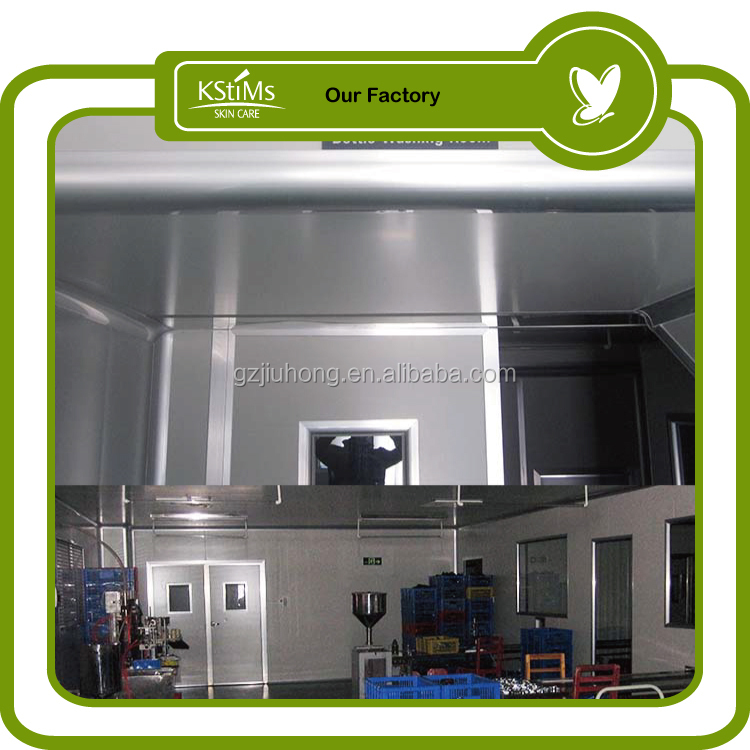 Sure, we have 20 years experiences in OEM service, we could make the products with your private label and artwork. The bottle and the box could be changed into your design. 4) Could we puchase the raw materials only, the cream in bulk tan? Sure, we could supply you the cream in tun. we have some option for you, 10kg, 20kg, 50kg, each tan. 5) If i order more, could we get a better price? Correct, bigger quantity better price. Please inform us your exact quantity, we will work our the best price for you. 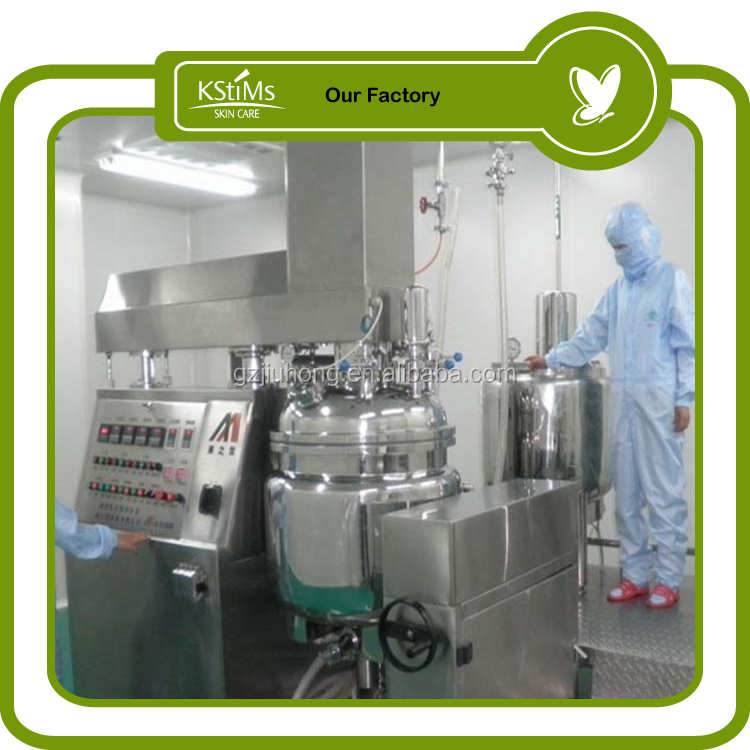 Sample is welcome for testing, we believe that our sample will be more convincing than our words. 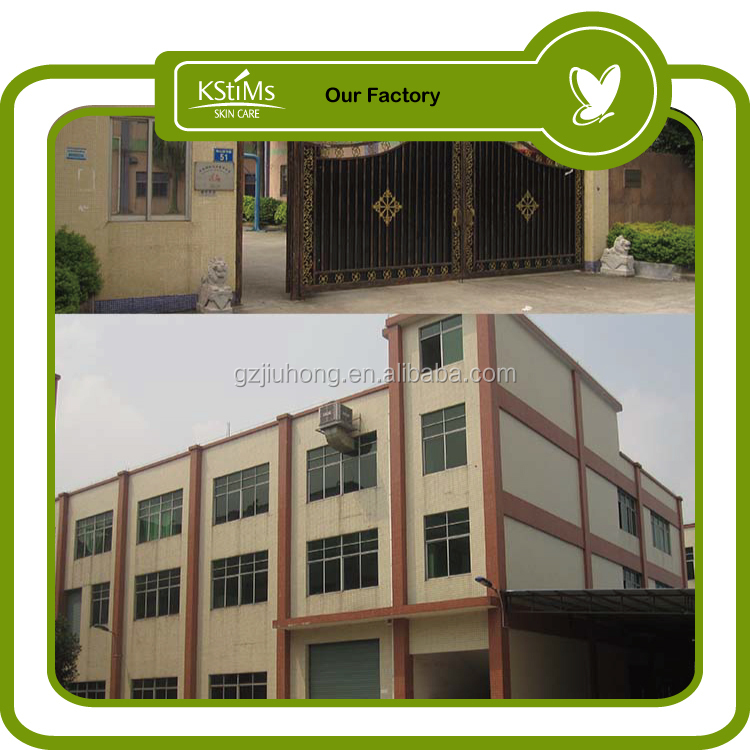 We could supply you one free sample for testing, and shipping cost will be charged on your side. We don't support free shipping cost. 7) How can I place an order? Just email me the details about your order. Tell us what products you are interested in, order quantity, and delivery method? As soon as we get your email, we will reply you with all detials and send an invoice for your confirming. After you confirm the invoice, you need to pay for the payment via Paypal,T/T, western union, etc. and the goods will be sent to upon receipt of your payment.